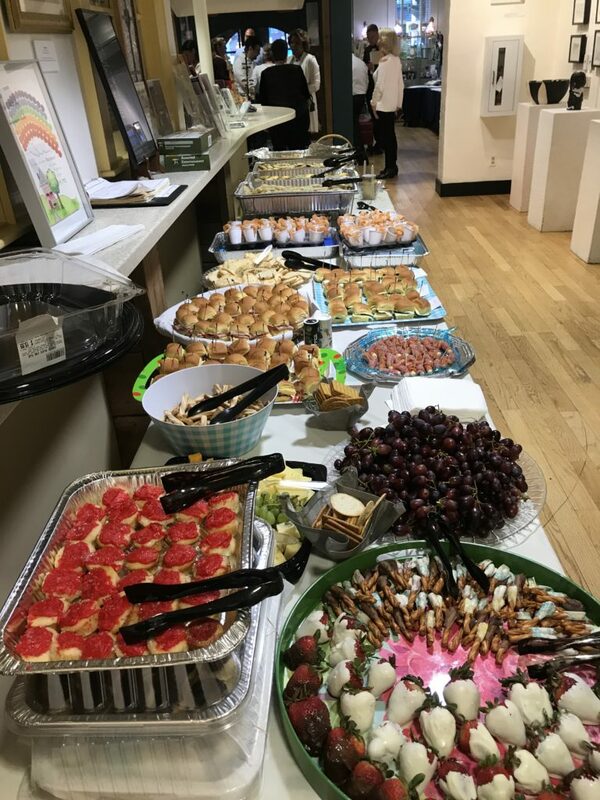 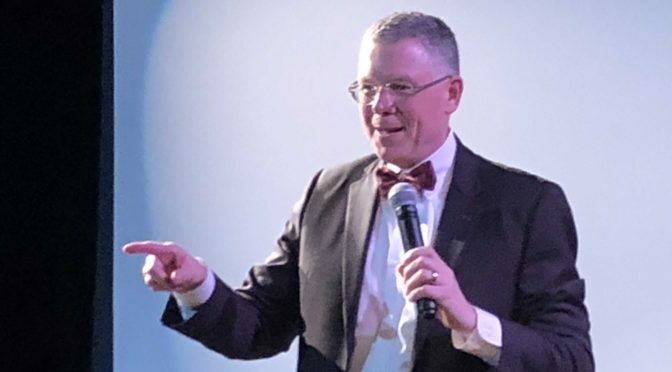 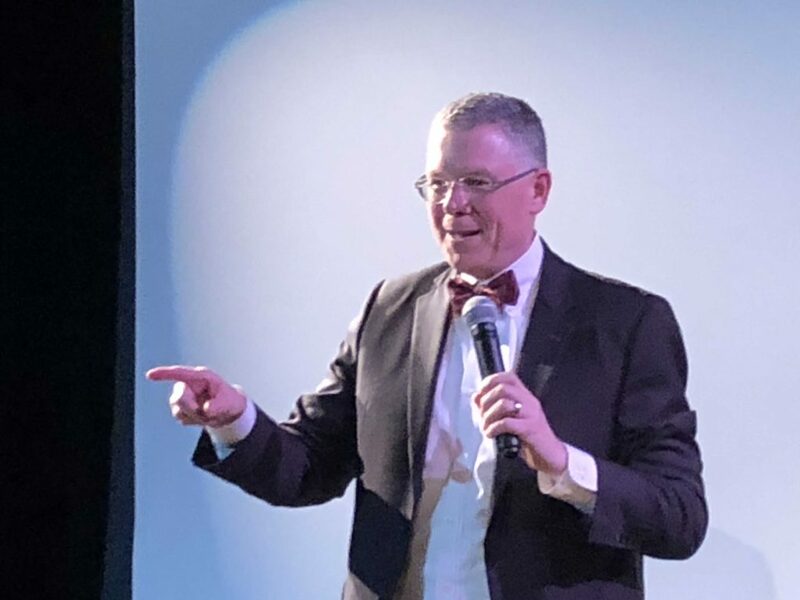 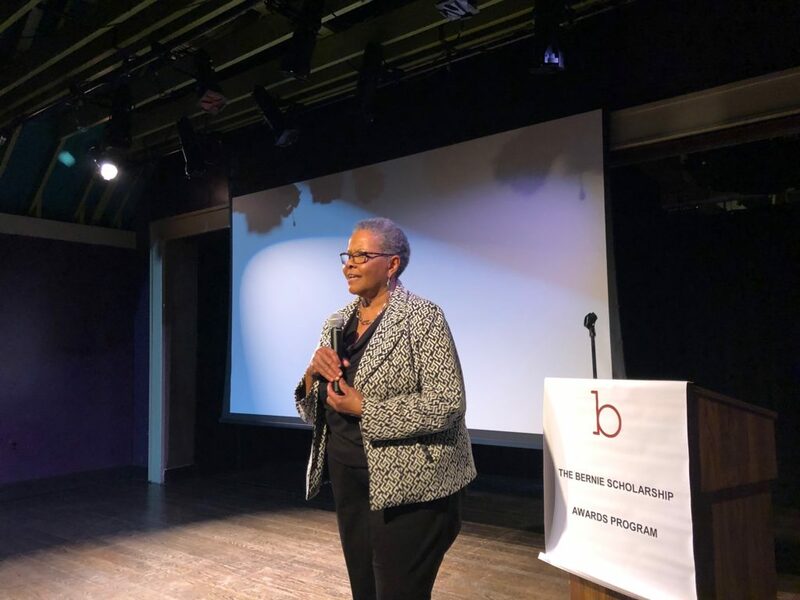 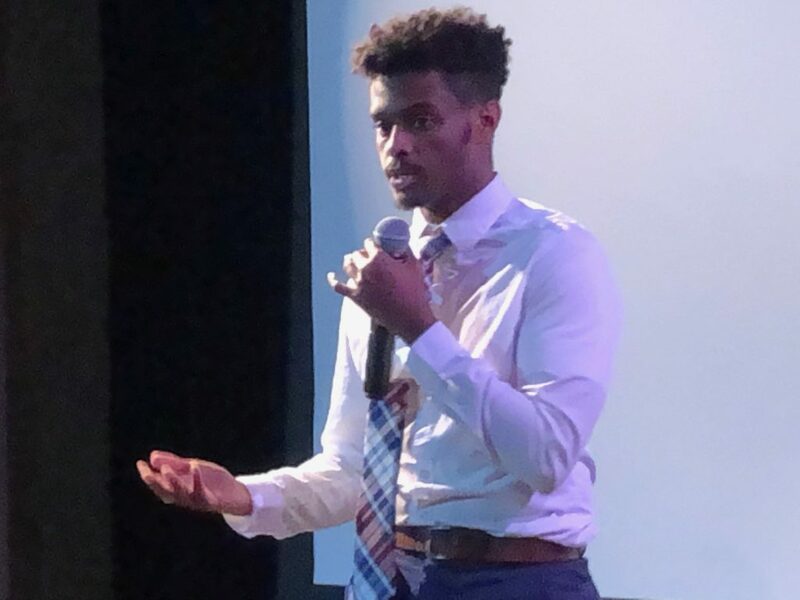 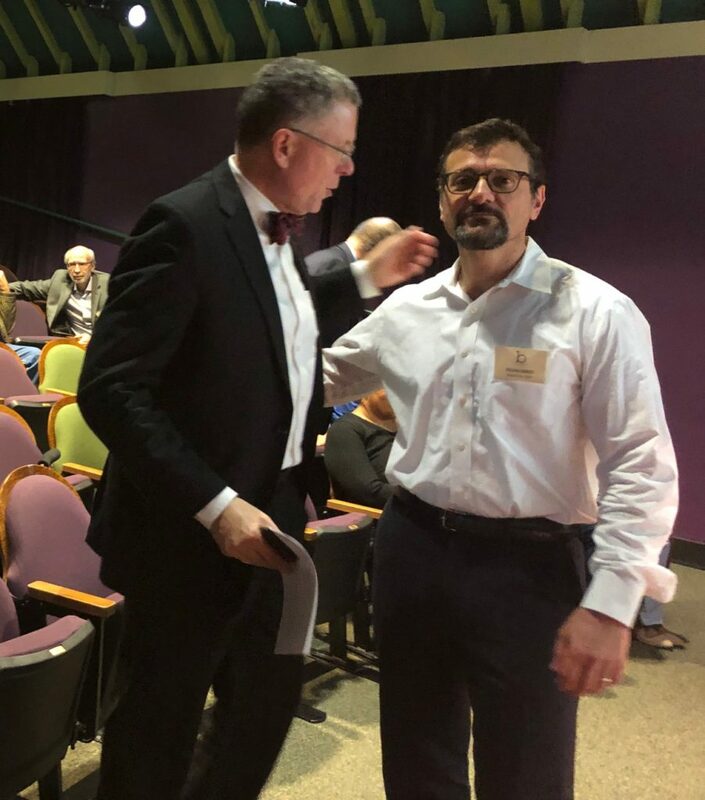 BSAP welcomed about 80 guests to the first annual Friendraiser on April 5, 2019 at the Arts Barn in Gaithersburg, Maryland. 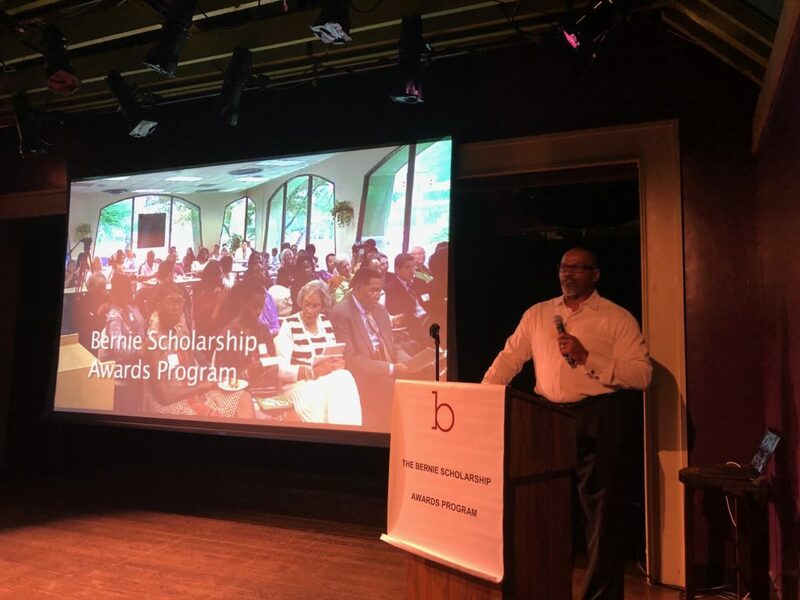 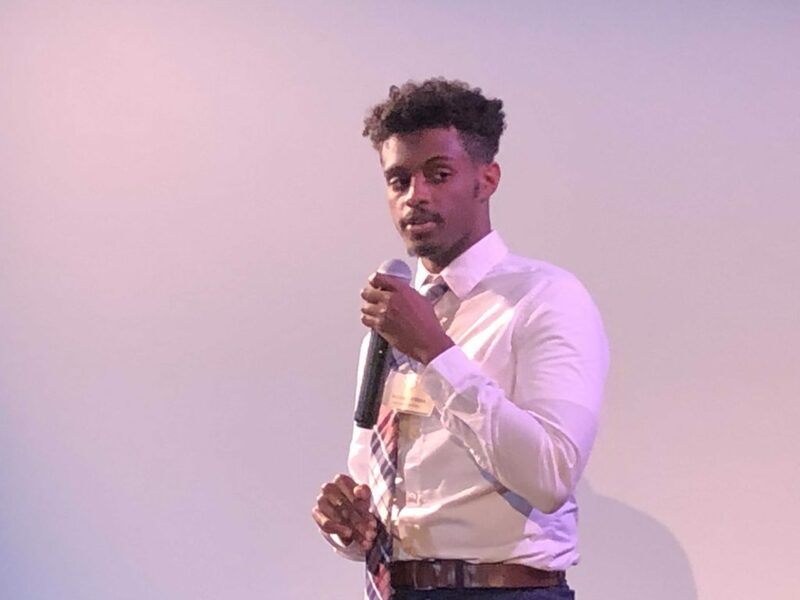 The program introduced guests to two awardees who spoke, Erika Granville & Natanel Assefa. 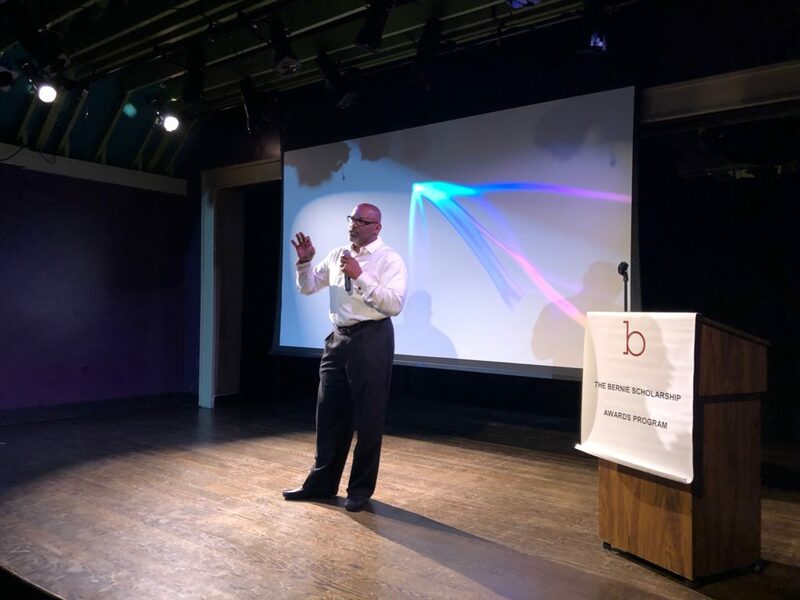 Advisory Board member Otis Smith was emcee, and Chris Ullman, International Whistling Champion, was the keynote speaker. 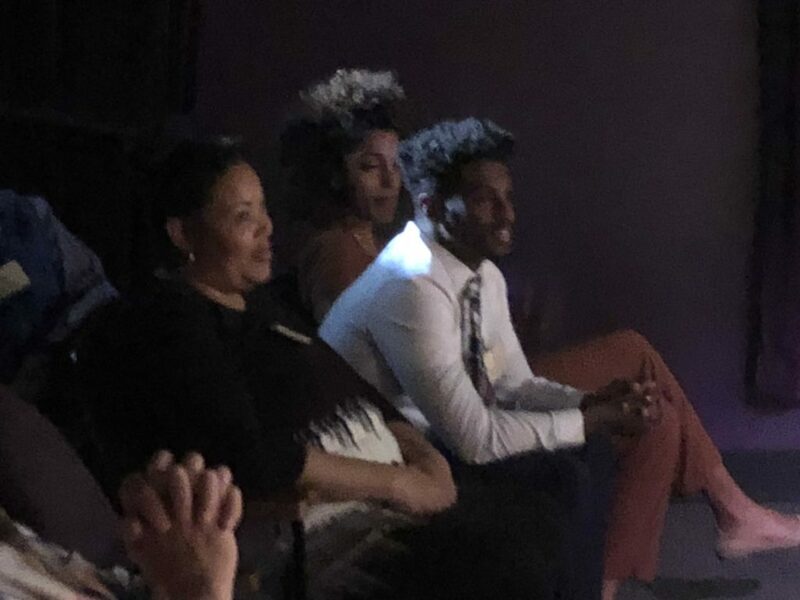 Silvio Renzi, BSAP Co-Chair also spoke along with Francene Walker, Director of the Montgomery College Foundation’s (MCF), who described the new relationship between MCF and BSAP. 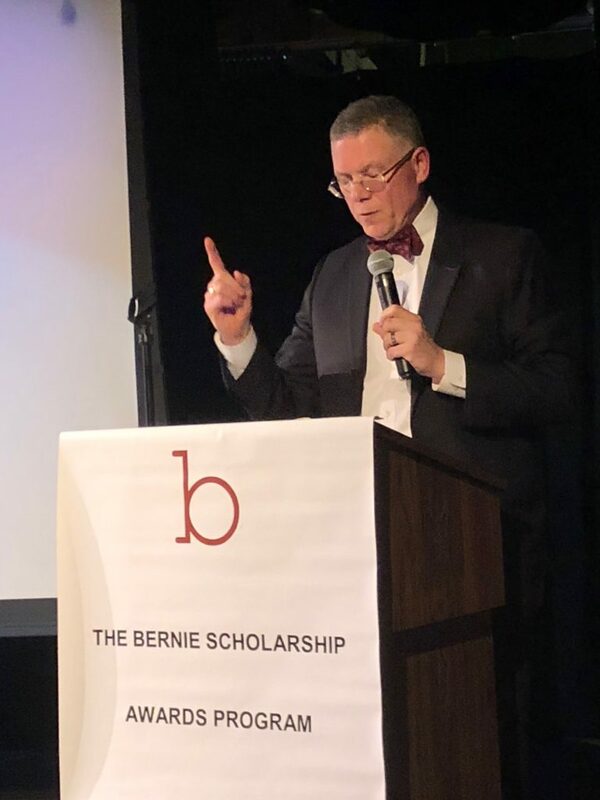 The Friendraiser most definitely was a great and wonderful event..a beautiful space and the ambiance was “Warm and Joyful”… looking forward to much more to help promote and raise awareness of the Bernie Scholarship Foundation.